Exhibition! The opening reception is Feb 7th at 6pm. 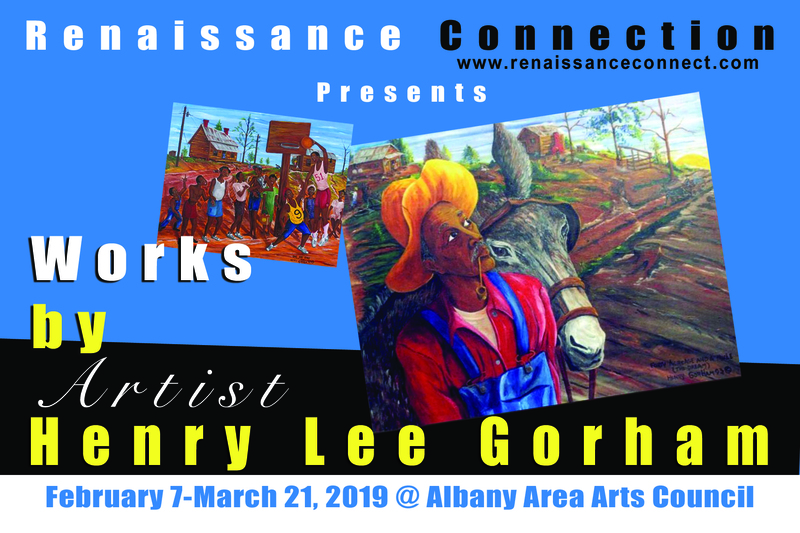 The exhibit will be hosted by the Albany Area Arts Council at 215 N JACKSON Street in Downtown Albany! This event is free and open to the public. Come and meet the artist has he shows us his work about ‘SmallGrove, Ga USA! Art will be available for purchase. Visit www.renaissanceconnect.com or call 229-869-3380 for more information.